by Mikulski, Hutchinson, Feinstein, Boxer, Murray, Snowe, Colli | Nonfiction | This book has not been rated. Amazing to think that at the time this book was written two of the nine most important women in this country were from Maine. 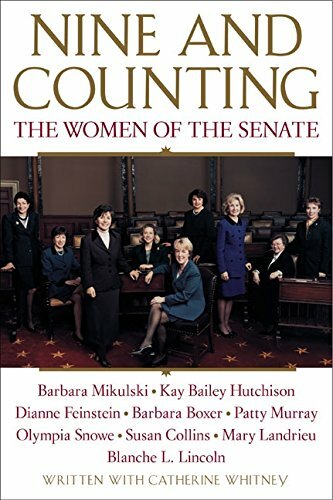 This book includes a new afterword "And Then There Were Thirteen" to update the book regarding the four new senators that were elected in 2000. Got this one at meetup. 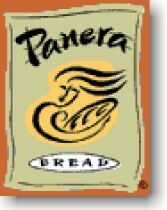 Had a great time at Panera! Will read and release. Random Drop in Hollis Ctr.